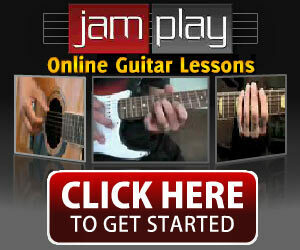 Home » Guitar Tutorials & Resources » Guitar Setup & Repair Articles » Truss Rod Mysteries Solved! 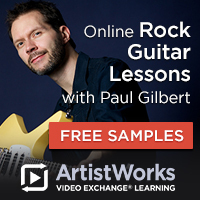 That's what you'll get if you're unfamiliar with the importance of a truss rod being adjusted properly. 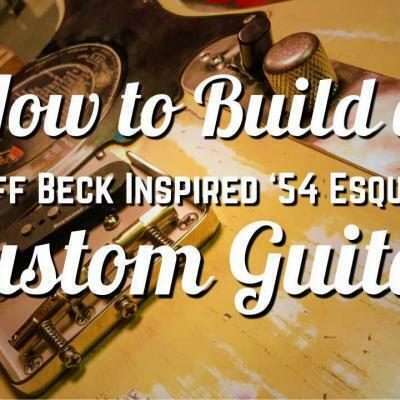 Let’s say, you know that adjusting a truss rod is supposed to make the neck move either up or down – that is – induce more or less relief along the length of the neck. 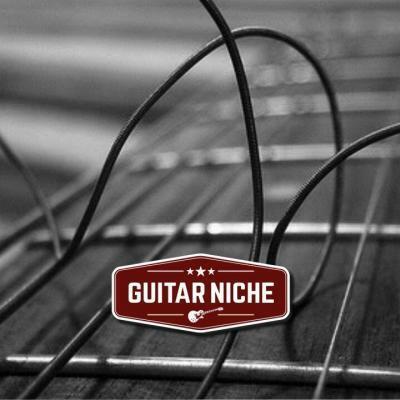 - "I'm not sure which way to turn it"
THE most common statements I’ve heard regarding truss rod adjustments for years. 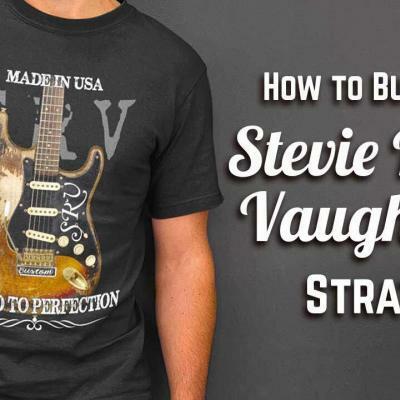 And the reason for this article; to shed some light on the basic principles behind what a truss rod is and does to help eliminate the intimidation of the great guitar voodoo unknown. Sorry, no eye of newt or batwing here, just plain old fundamental mechanics. 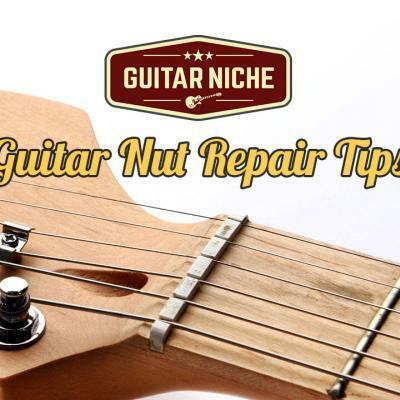 Over time, the constant pressure from the strings, combined with seasonal changes in humidity, take their toll on the guitar's structure compressing the span between the nut and the bridge enough to force the neck into the infamous “banana” shape. The neck is then referred to as “warped”, “kinked”, “sprung”, “mushy”, “f****d”, etc… all meaning the same thing: it just ain’t right. So, we’ve had this little gem for almost a hundred years, not bad. 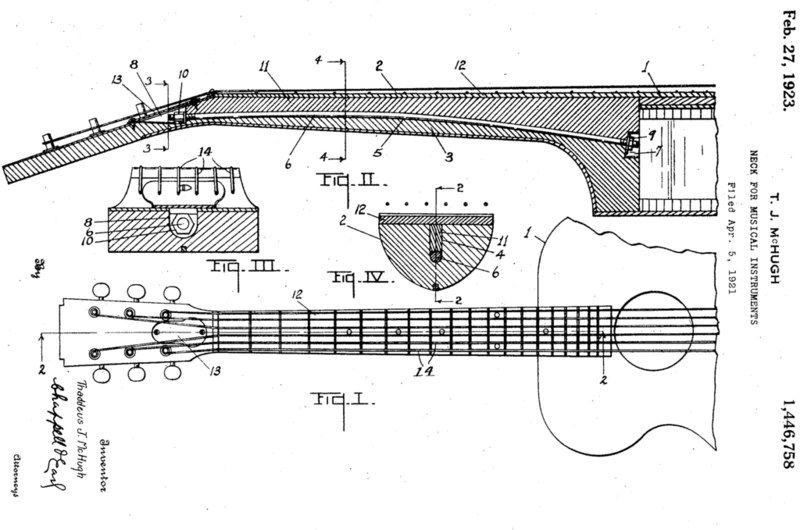 It was such a good idea it’s become a staple in modern guitar manufacturing saving countless players the grief of a “sprung” neck (provided you know how to use it) – thank you Thaddeus. 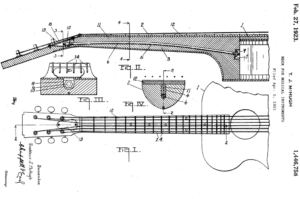 Still, being a mechanism with only one visible moving part from our point of view, the truss rod seems… ambiguous. 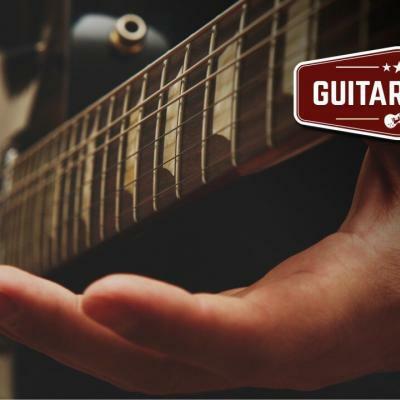 Thankfully, even the most cost-effective truss rods are capable of providing some resistance against the ravages of time and pressure. 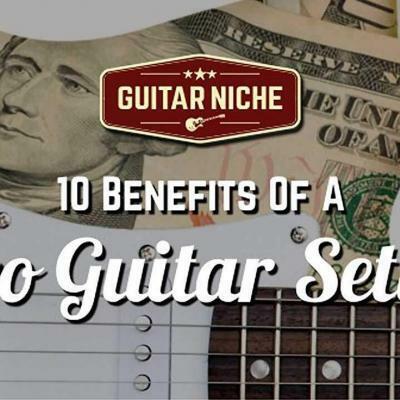 But, there are instances of instruments being tucked away in attics and basements where they languish for years becoming GSOs (guitar shaped objects) permanently lock-jawed into an unplayable state. A few years back, a cheap old acoustic came in for service that the owner told me was one such instrument – it had been stowed in his attic for years. Knowing this and having the presence of mind, I warned that adjusting it might not go well; the first order of business being to adjust the badly warped neck. I found the allen key that fit, give it a modest tug in both directions to try and free it up when it suddenly responded with a fateful “SNAP!” The adjuster had been seized and broken clean off the end of the rod – the only time this ever happened to me, and I’ll never forget it. I also remember how little force it took. Chances are you’ll never have to experience that – which is a good thing. With so many clients posing the same questions on a regular basis, and so did I when I was starting out, I felt compelled to provide some insight on the subject to help pull back the curtain of confusion. 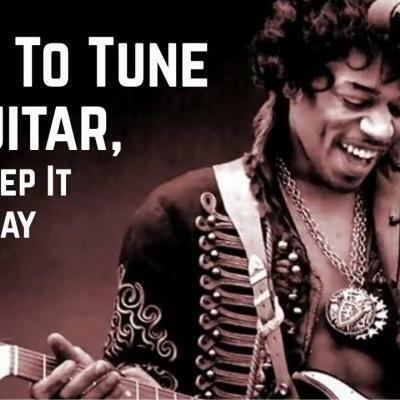 I vividly remember fumbling with my old Les Paul’s truss rod adjuster many, many years ago and not fully understanding the net effect: which way do I turn it?, and what’s supposed to happen? 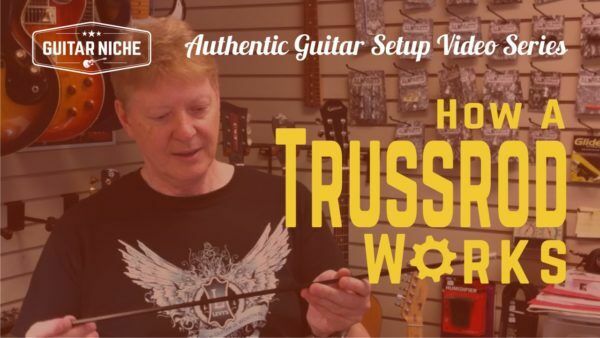 Lucky for you there’s a solution in this article’s video: How A Truss Rod Works. 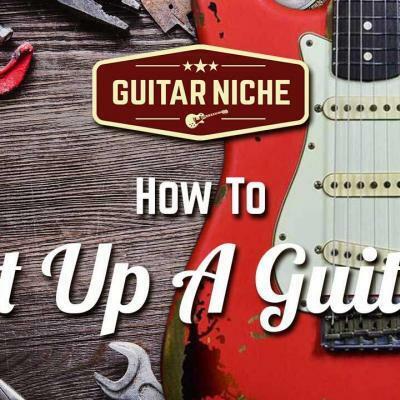 Through the use of a simple analogy, you’ll see first hand the basic principle behind the truss rod and how to adjust it according to what your guitar needs.